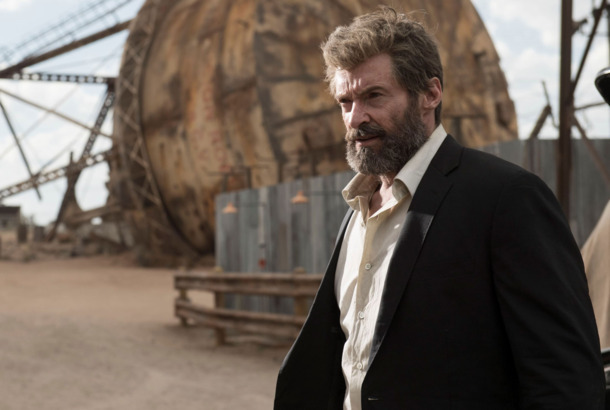 Logan’s Oscar Nomination Is a Significant BreakthroughIt’s proof that superhero cinema doesn’t need to play so safe. 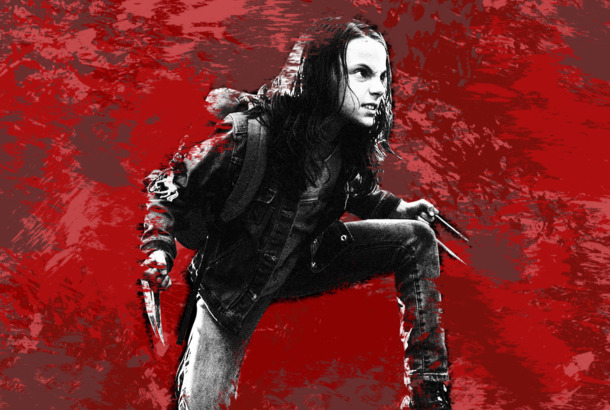 Millie Bobby Brown Could’ve Been Your X-23 in LoganShe considered it her best audition ever. 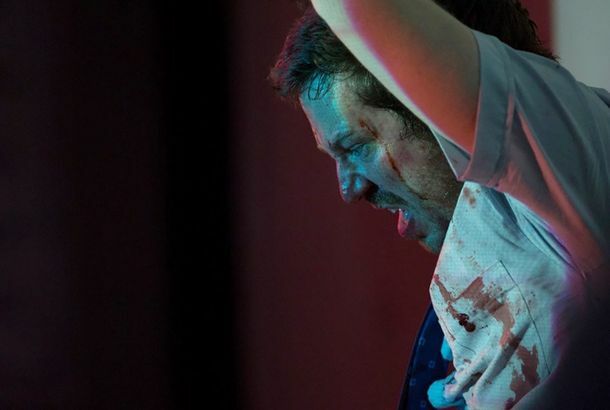 Movies Are More Violent Than Ever Before, and It’s AmazingIf you have an appetite for high body counts, fight choreography, and onscreen savagery, Hollywood might finally be meting out enough punishment. 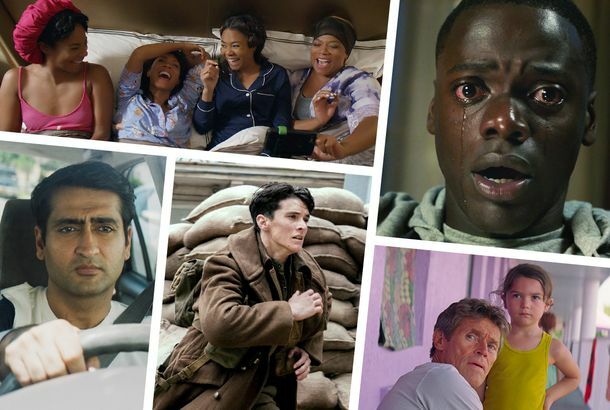 2017 Is Horror’s Best Year at the Box Office in a Long TimeIn Get Out and Split, the genre has already seen two $100 million grossers. 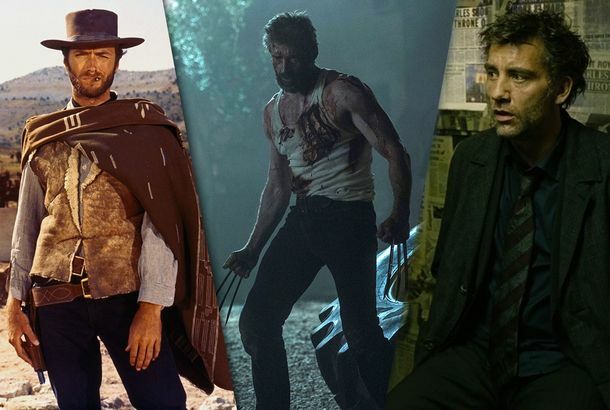 13 Non-Superhero Films That Influenced LoganThe new Wolverine film draws extensively from the Western, the American road movie, and dystopian sci-fi. Let’s Talk About the Ending of LoganDid it make you cry? 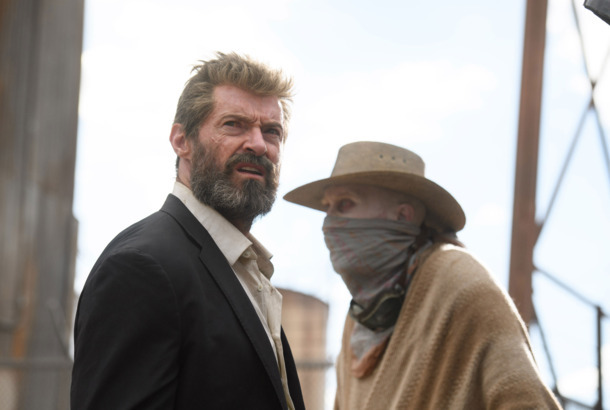 Deadpool 2 Teaser: Wade Wilson Can Delay Seeing Logan If It Means Saving the DayDeadpool tries to channel Superman in a teaser scene that ran before Logan. Here’s What Legendary X-Men Writer Chris Claremont Thought About LoganHe was happy he got a special thanks at the end. 5 Comics to Read Before Seeing LoganMany of them are quite dark, as is appropriate. What’s Behind Pop Culture’s Love for Silent, Violent Little Girls?Why are our action heroines getting so young — and so quiet? 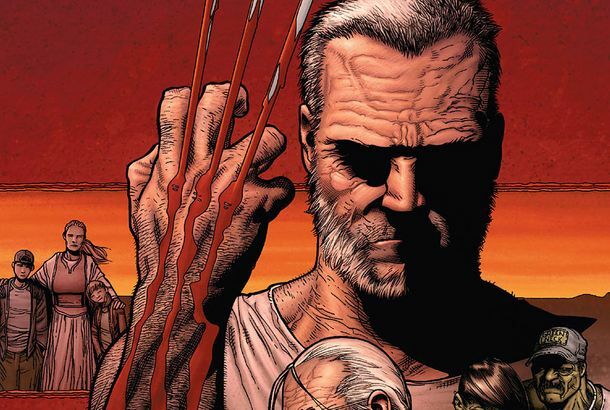 The History of the Comic That Inspired Logan and Revolutionized the Marvel Brand“Old Man Logan” is arguably the single most influential X-Men story of the past 25 years. Patrick Stewart Is Done Making X-Men Movies Because Logan Is Just That GoodRetiring in (bloody, hyper-violent) style. 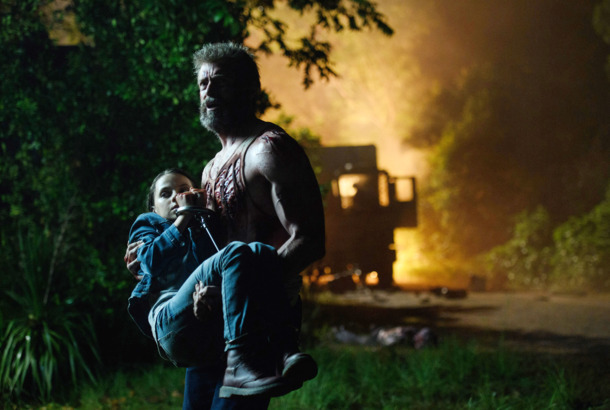 Lil’ Wolverine Strikes in New Logan Trailer Her name is Laura and she’ll eff you up. Let’s Break Down the Logan TrailerSay hello to Wolverine’s little friend. Wolverine Is So Very Sad in the Logan TrailerFeaturing a Johnny Cash score.